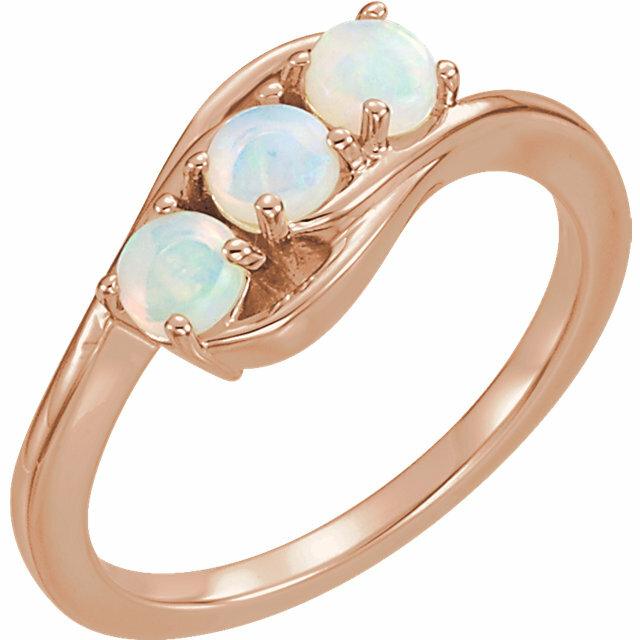 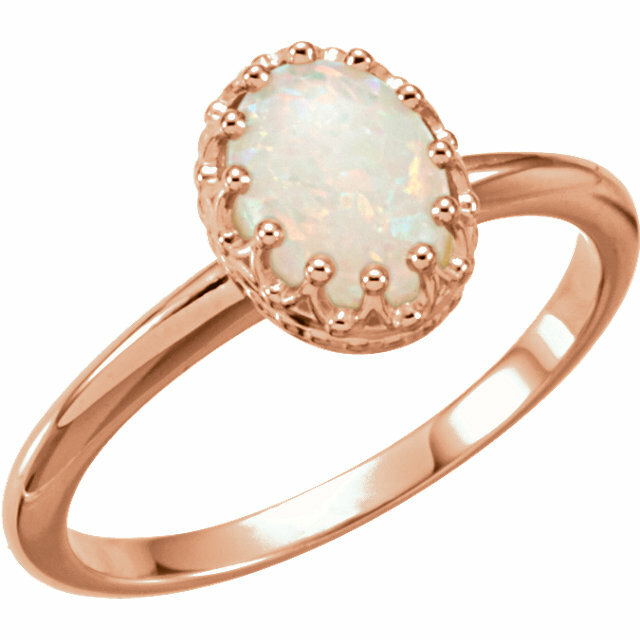 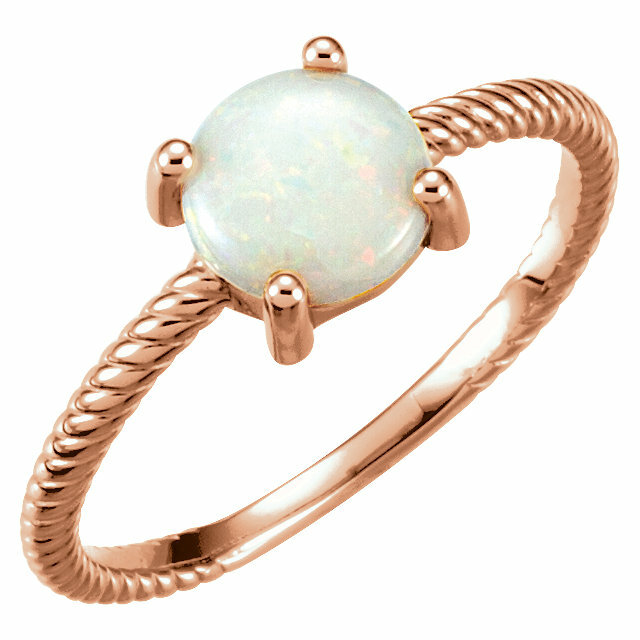 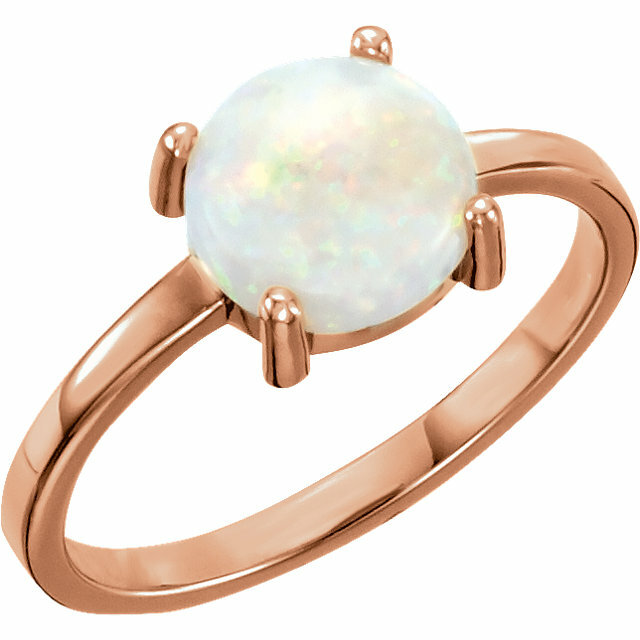 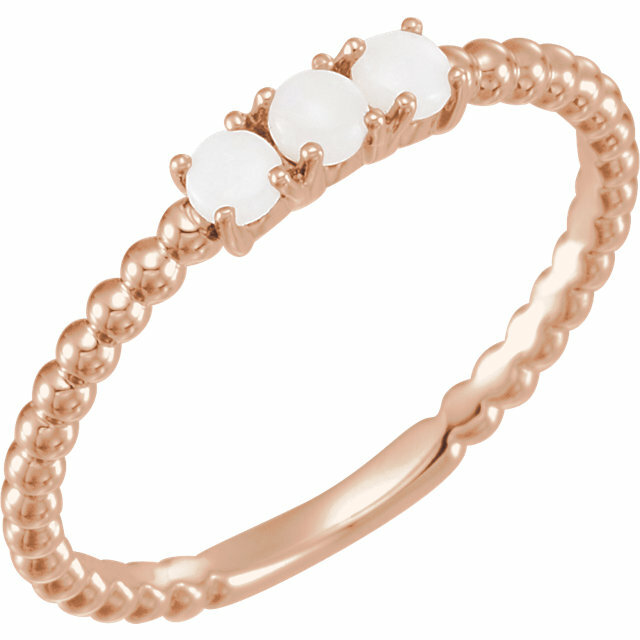 Our selection of Opal gemstone rings reflects the unique nature of this fascinating and unappreciated gemstone. 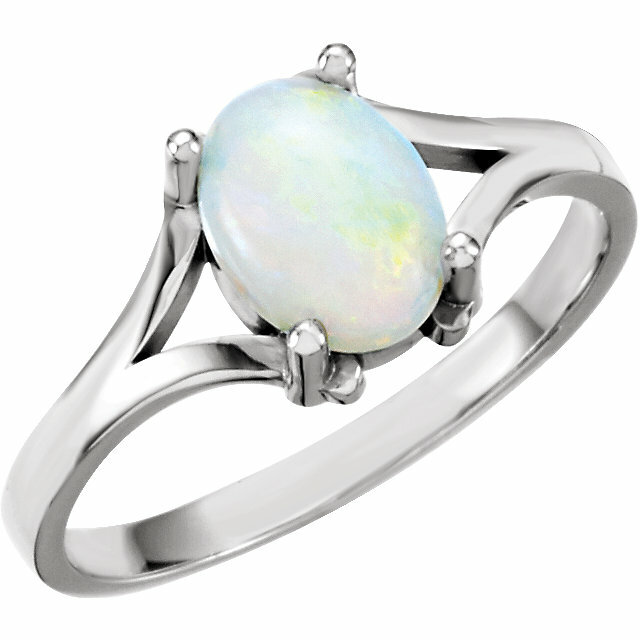 Fine Opal gemstones are among the least appreciated of all loose gemstones. 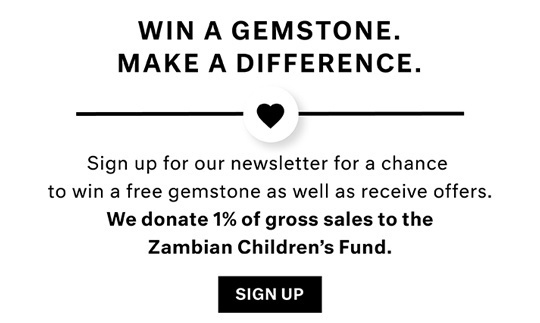 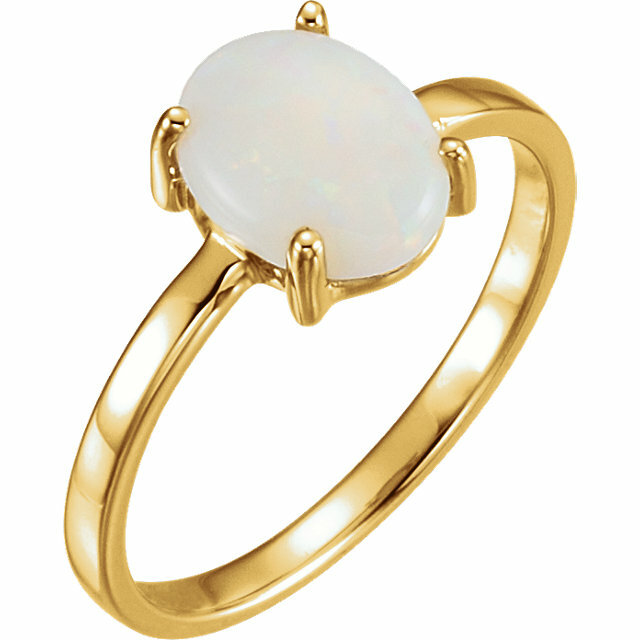 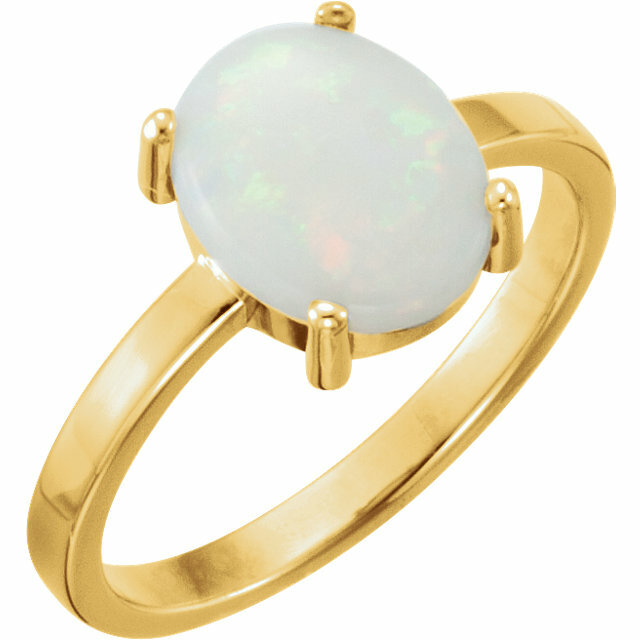 No single opal is exactly alike. 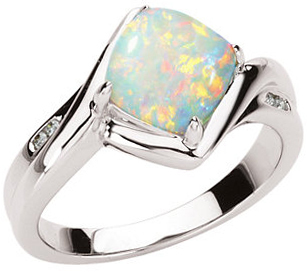 The display of �fire�, the different background colors, and the crystalline nature are all unique to the Opal family of gemstones. 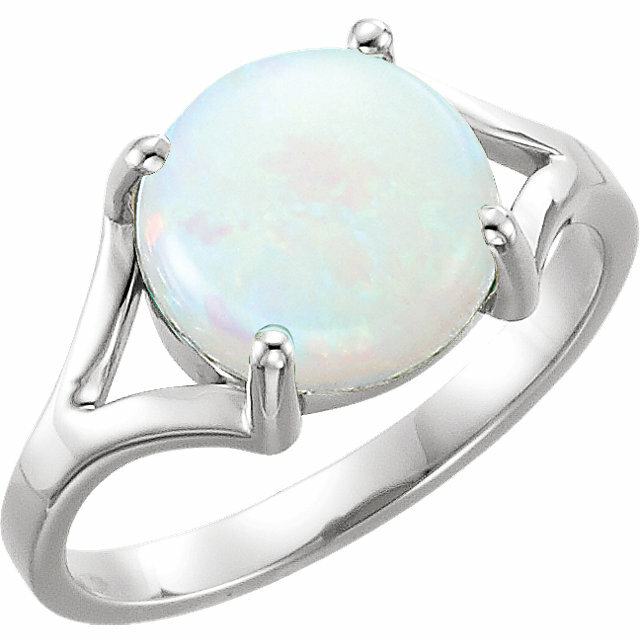 Fine quality loose Opal gemstones are getting increasingly scarce. 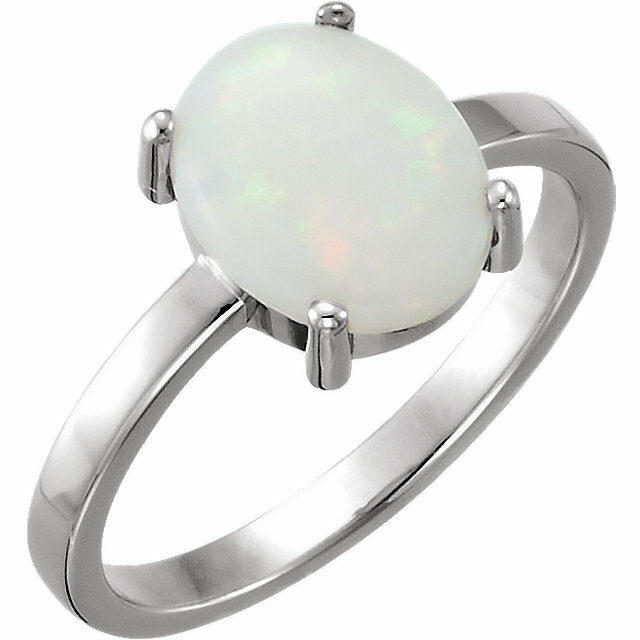 Prices are getting very high on fine Opal gems. We like to buy only Australian Opals as we can guarantee them against cracking or �crazing�. 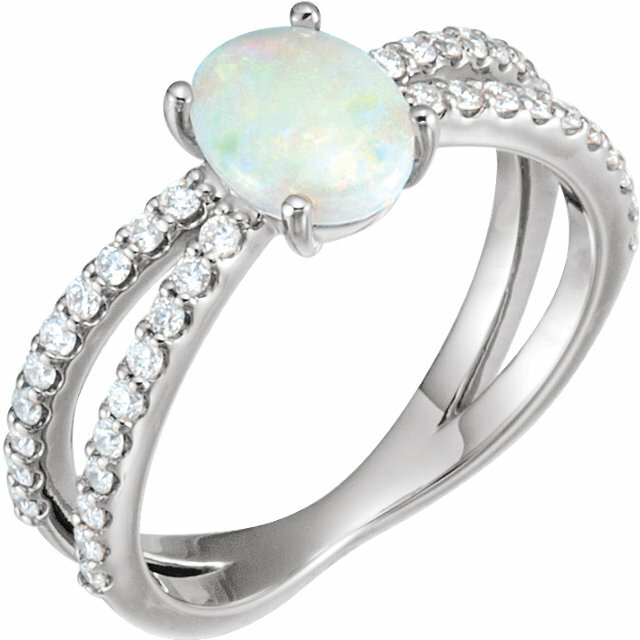 All of our Opals have been in our stock for sometime and have not crazed. 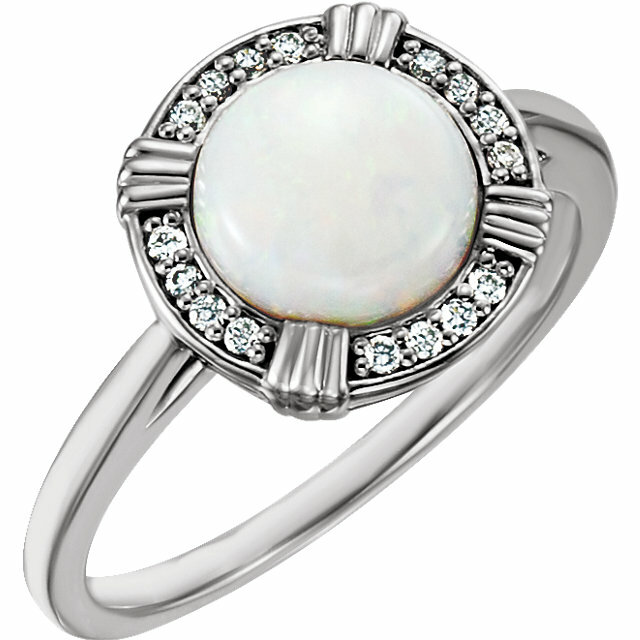 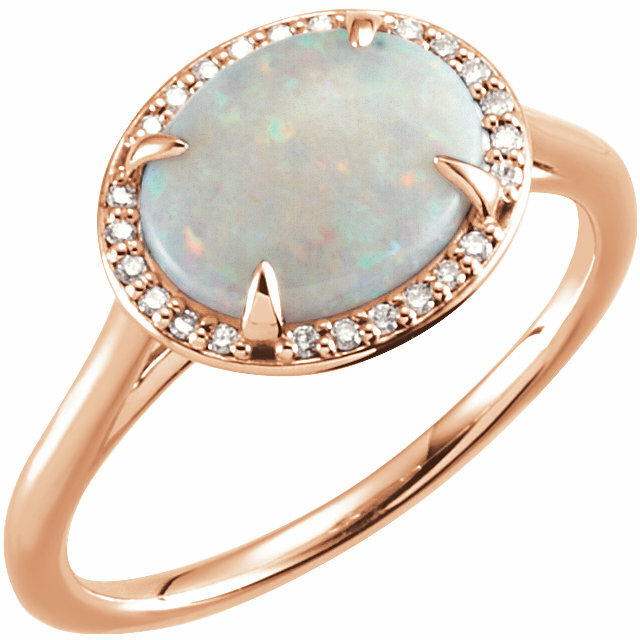 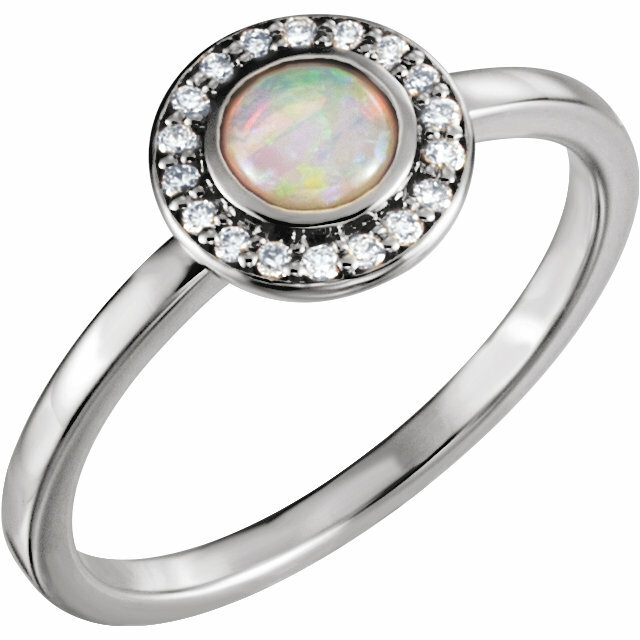 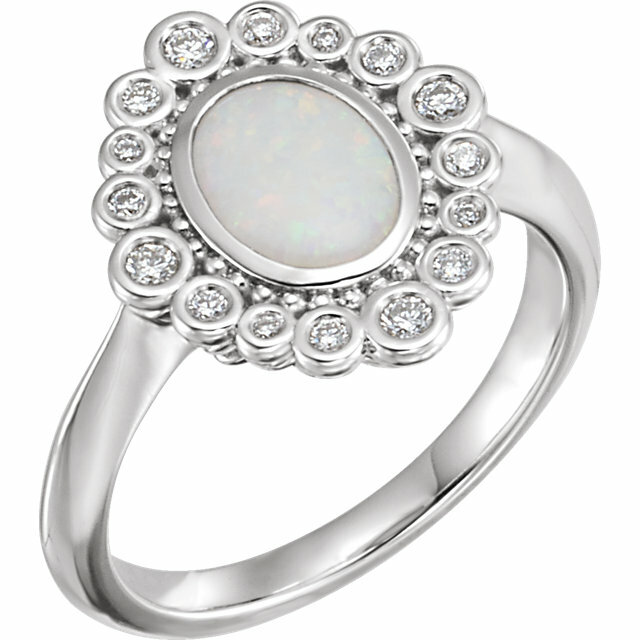 We use black Opal, Crystal Opal and crystal Black Opals as center stones in our rings. 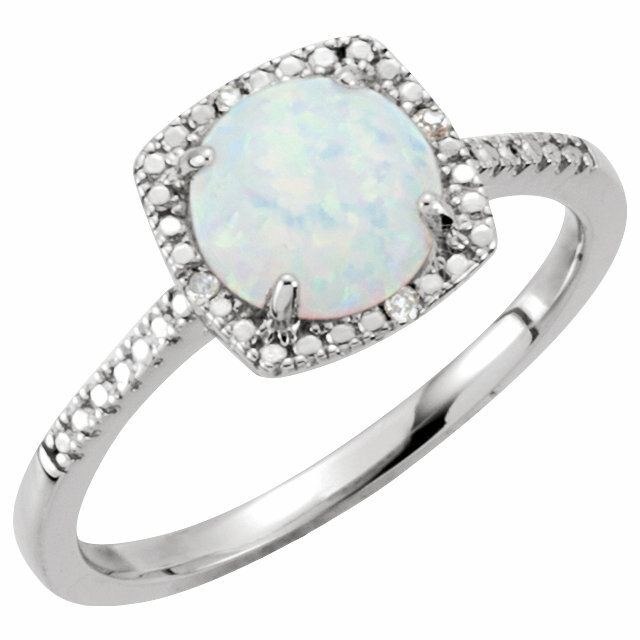 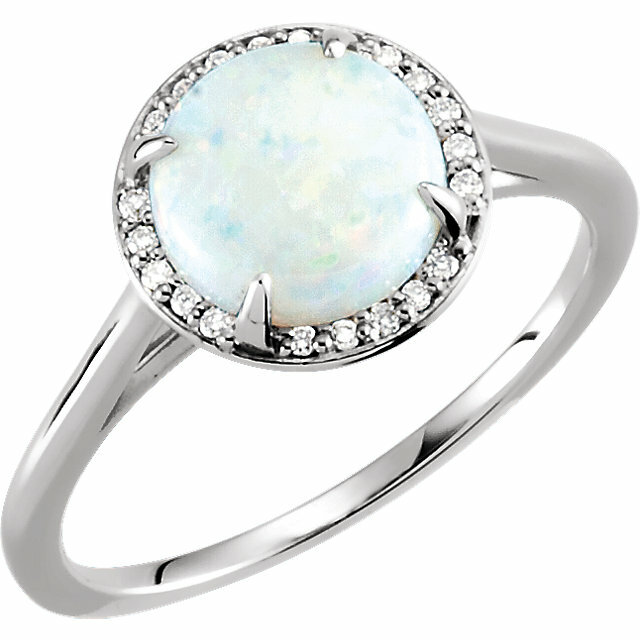 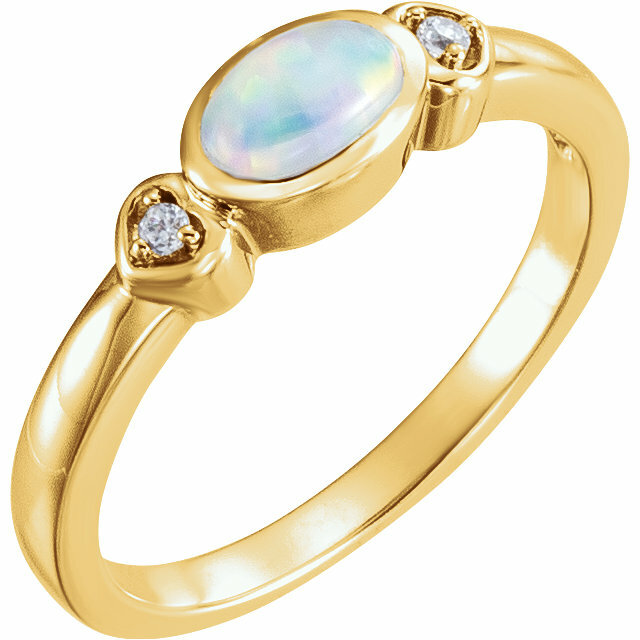 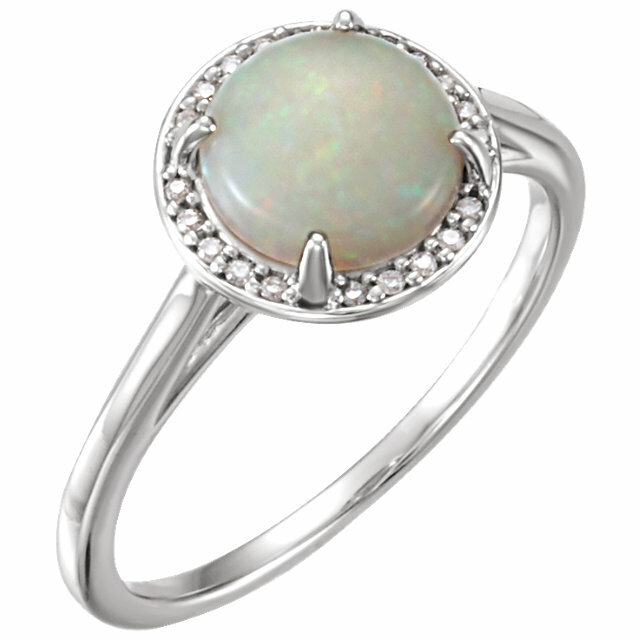 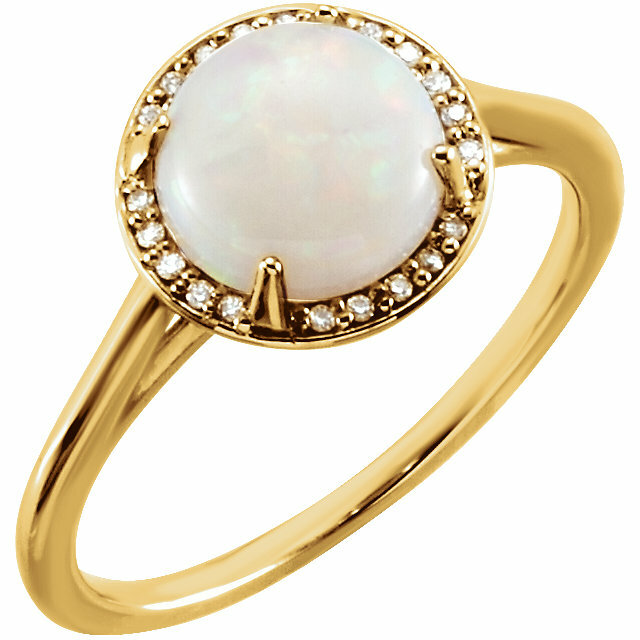 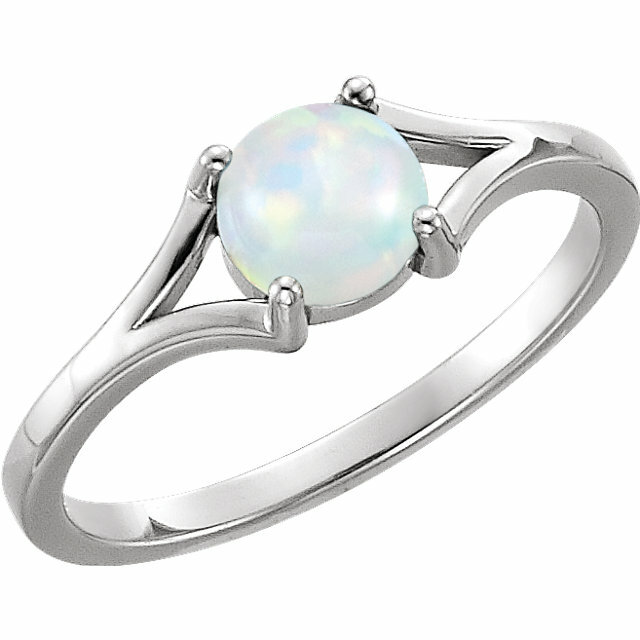 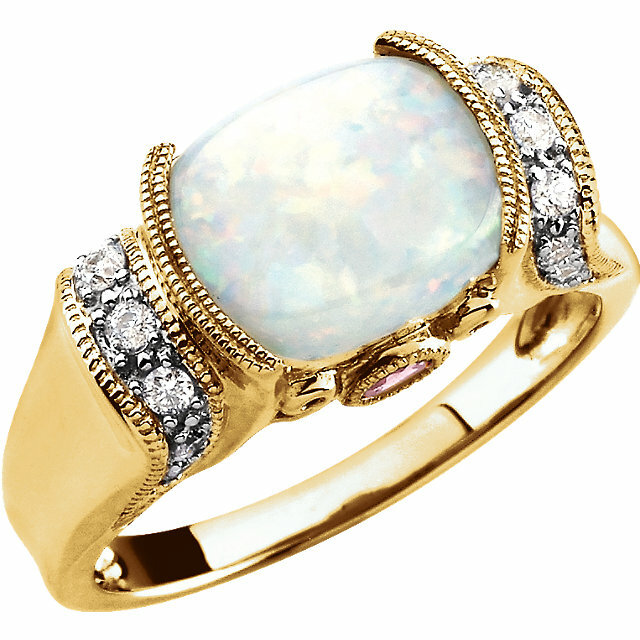 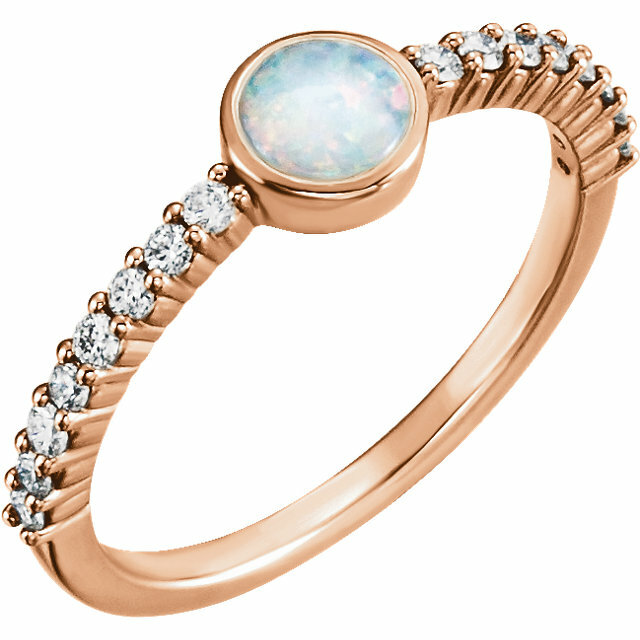 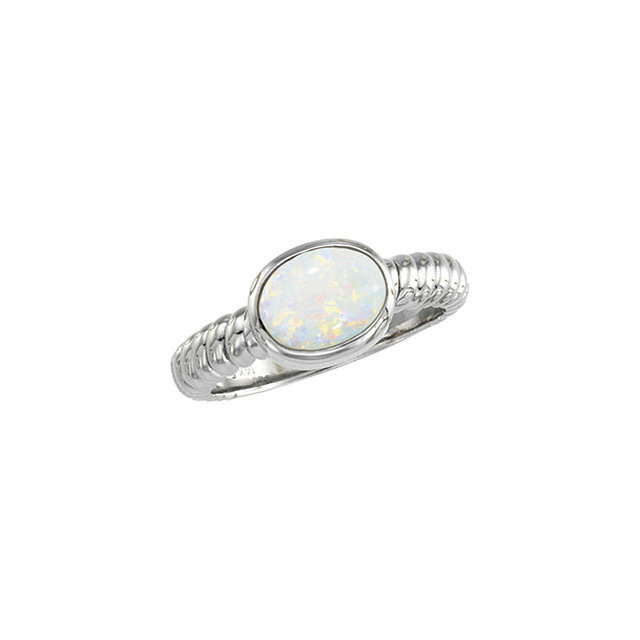 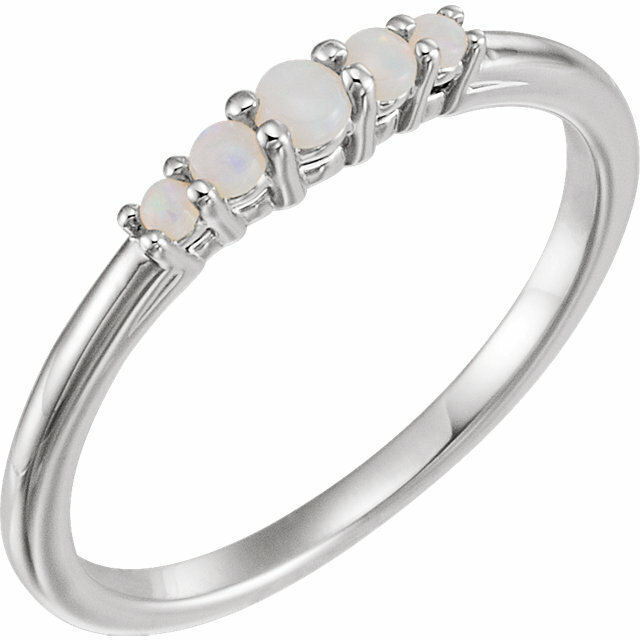 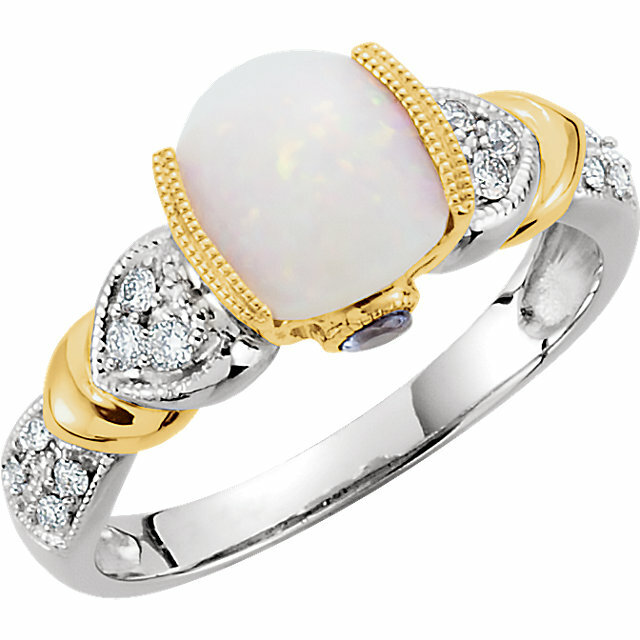 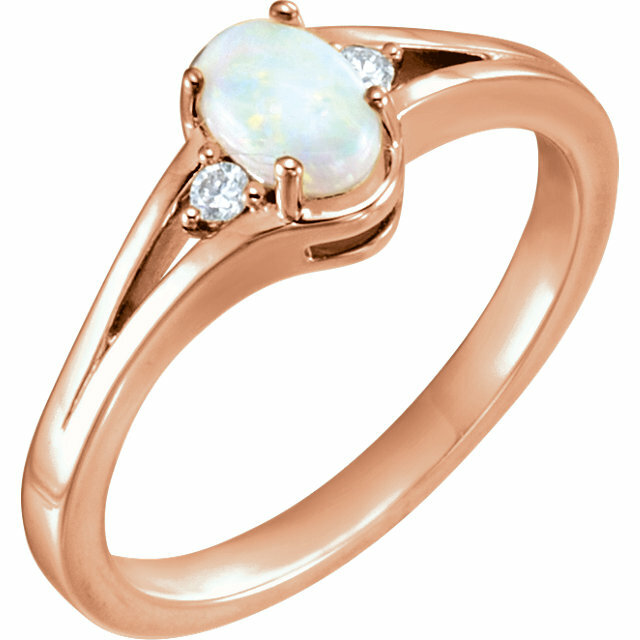 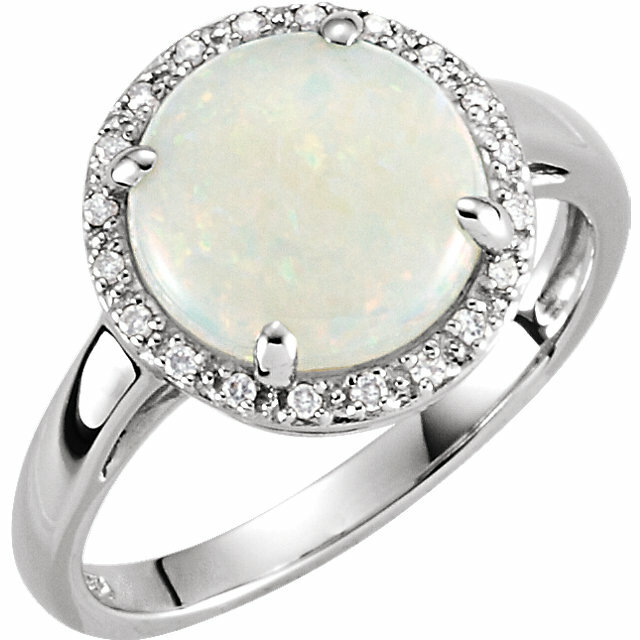 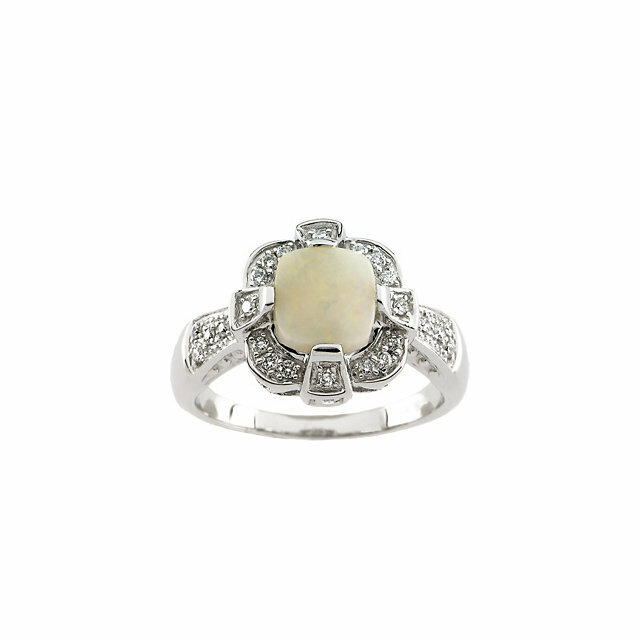 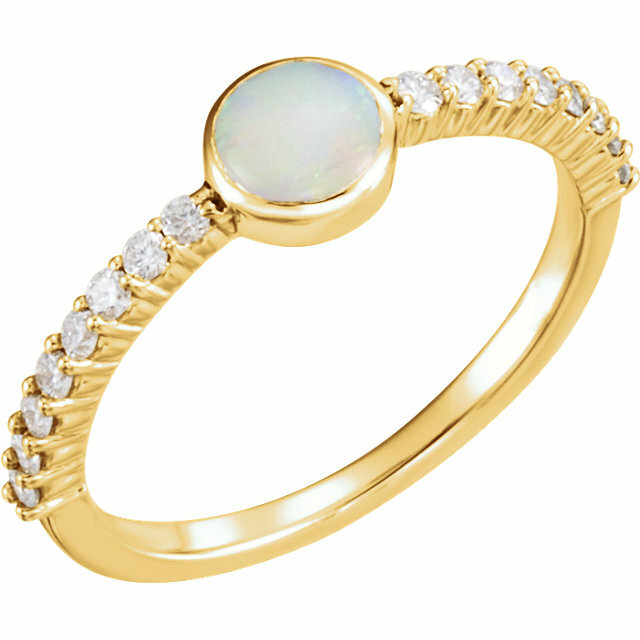 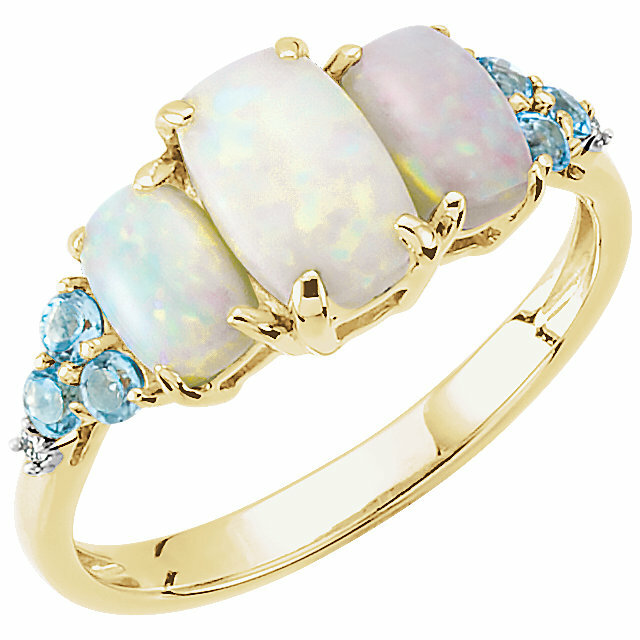 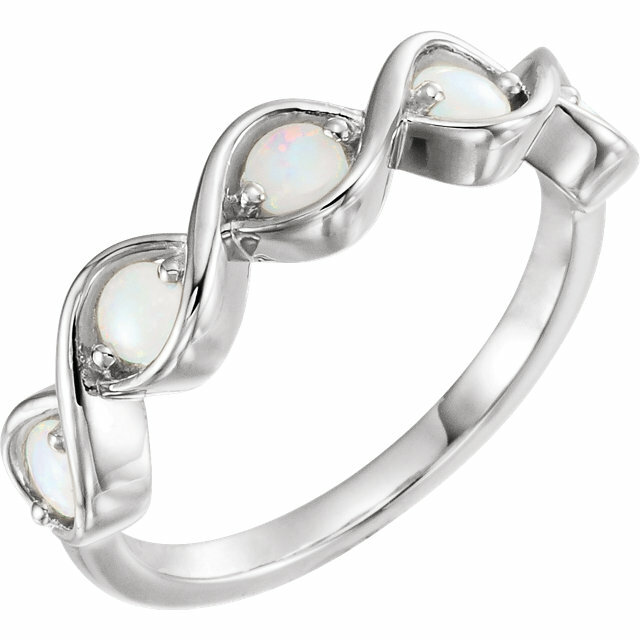 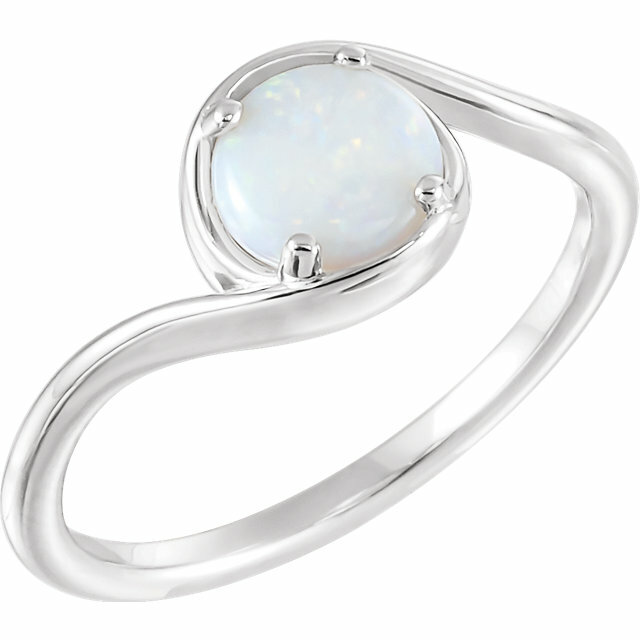 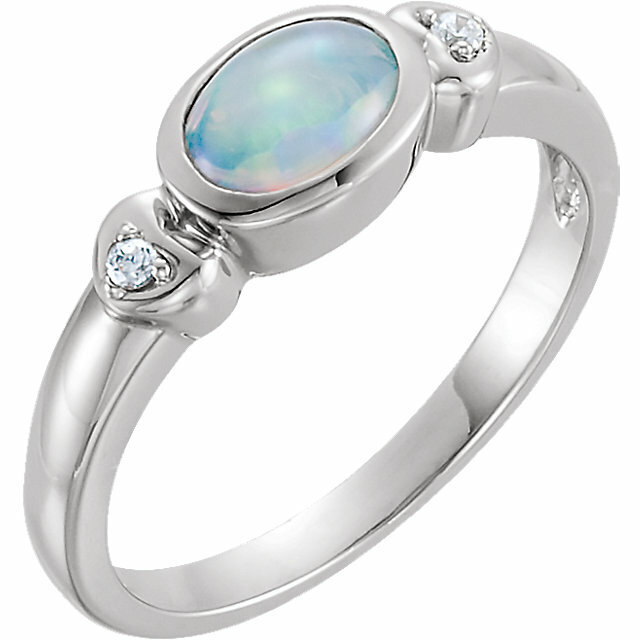 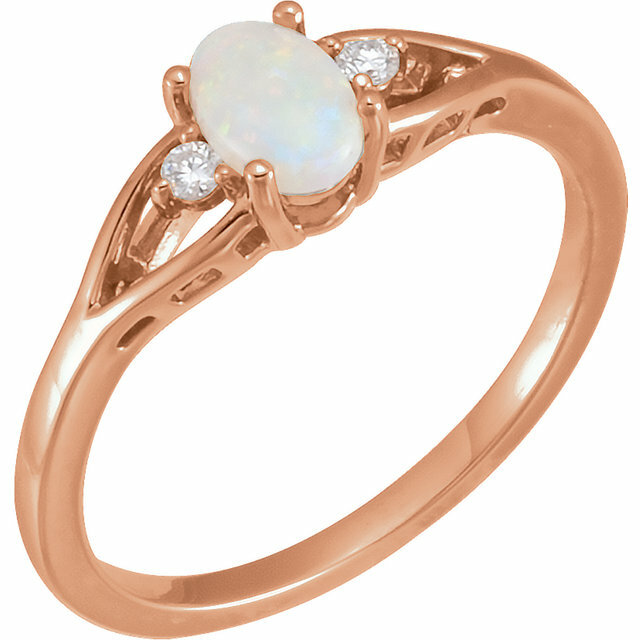 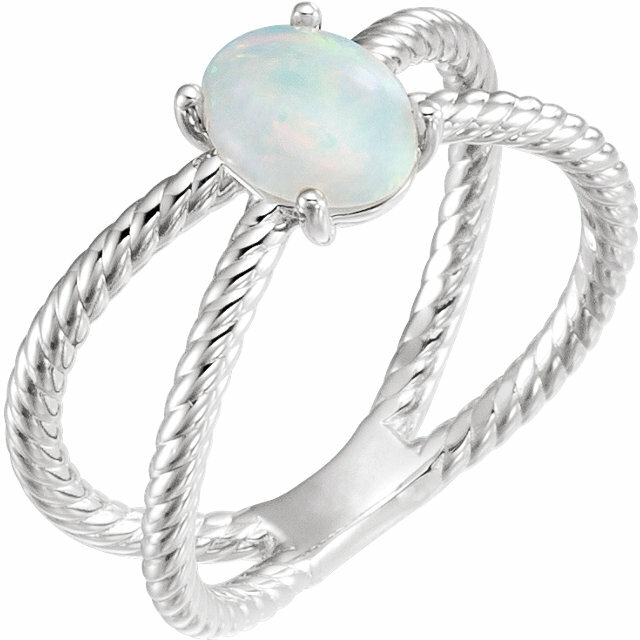 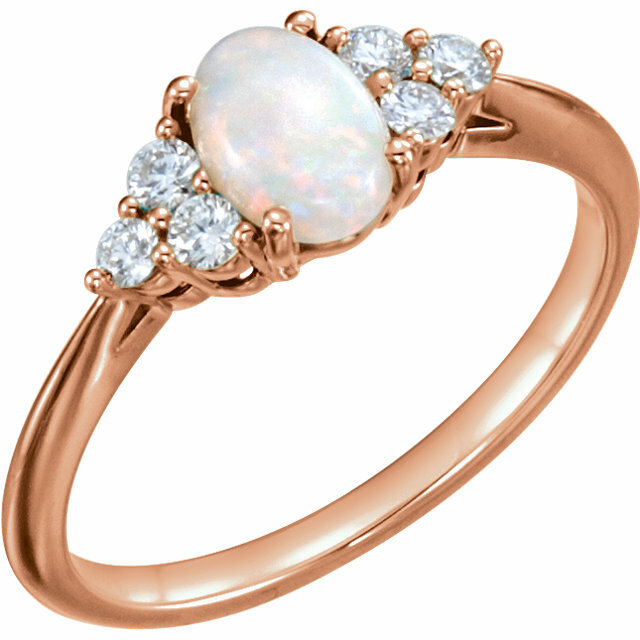 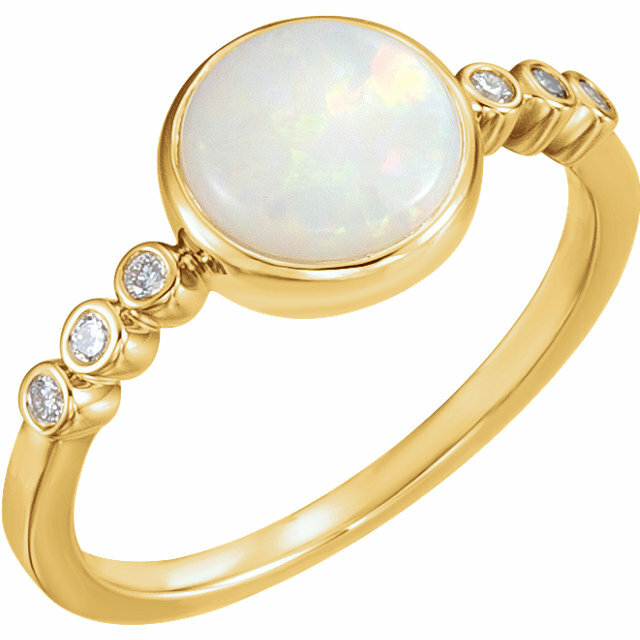 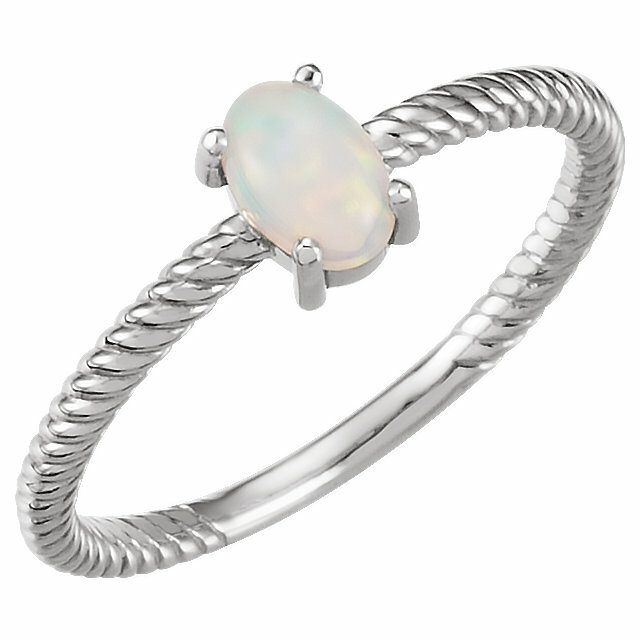 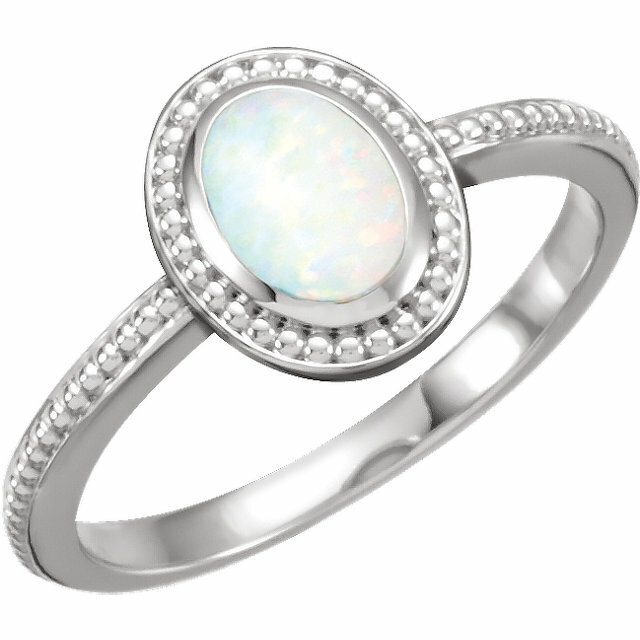 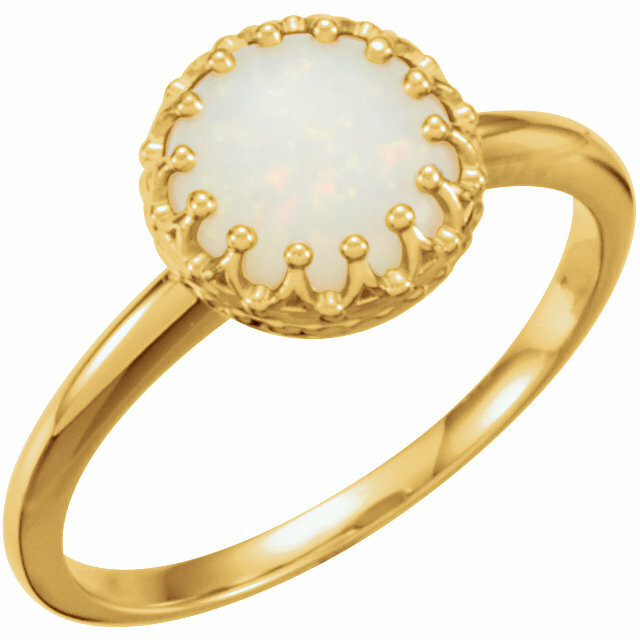 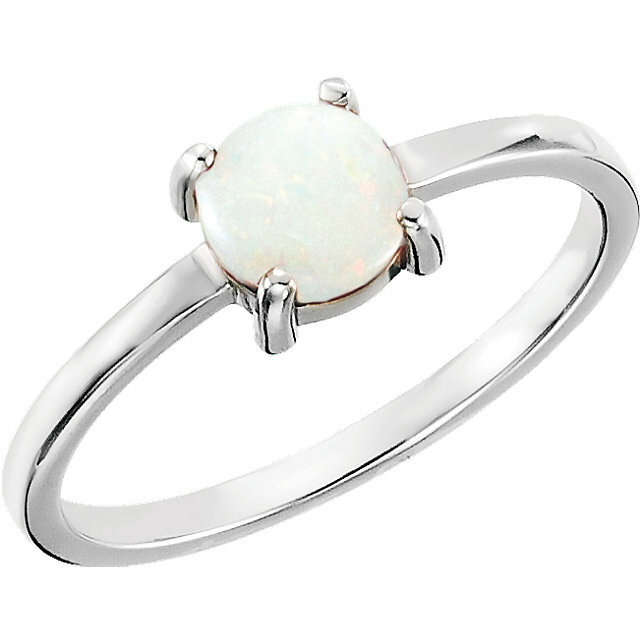 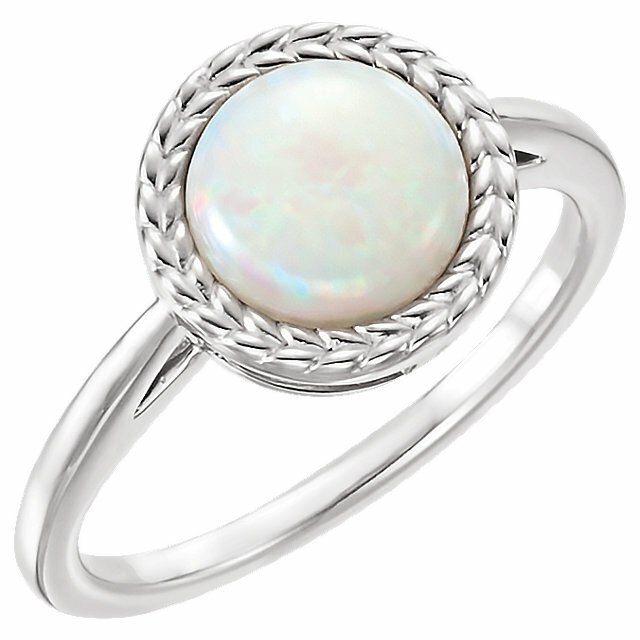 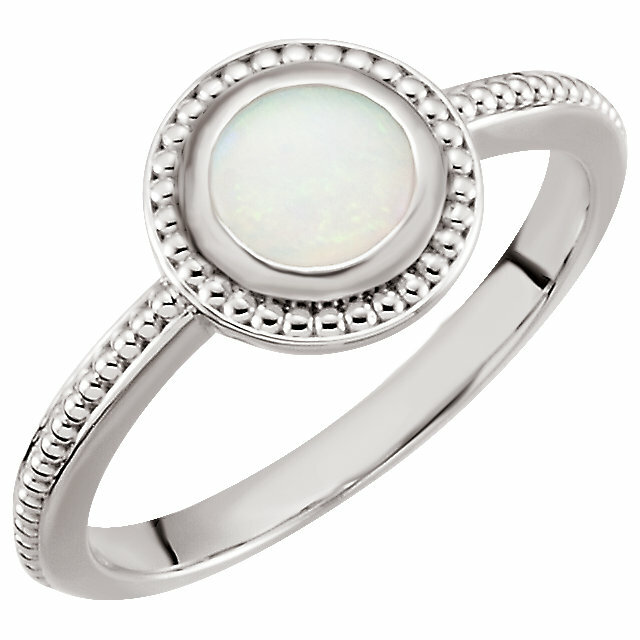 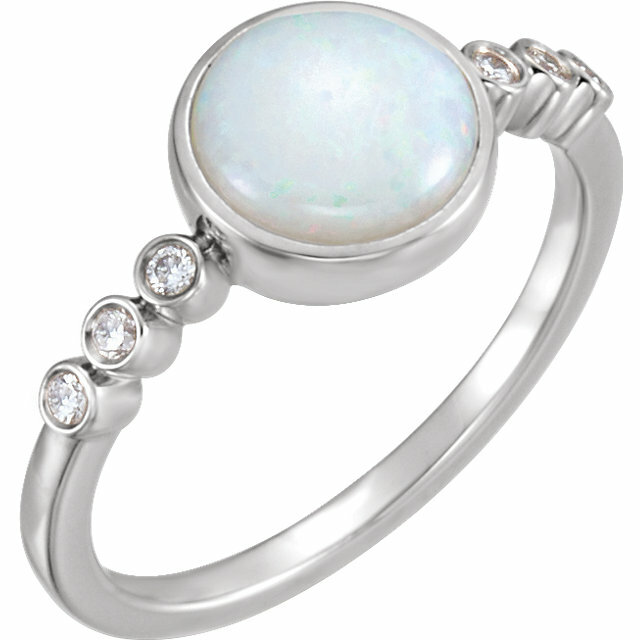 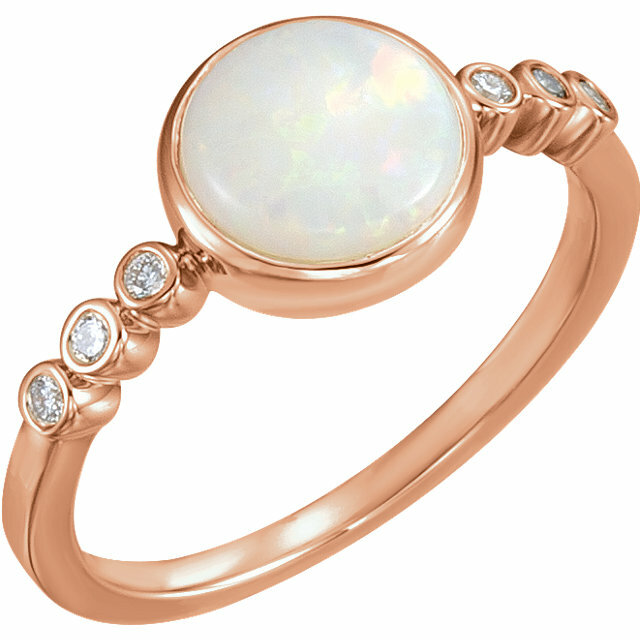 We have Opal and Diamond rings in 18 karat white gold as well as handmade Opal rings in 18 karat yellow gold. 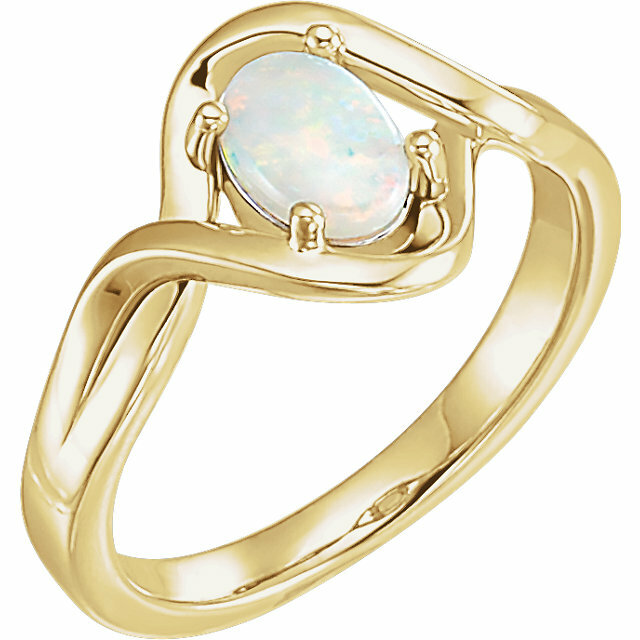 Our unique line of Opal and Diamond micro pave rings has complimentary pendants, earrings and bracelets.